(ALBANY, Ga)- A new store in Albany is offering a more relaxing alternative to traditional medicine. It’s called CBD oil. 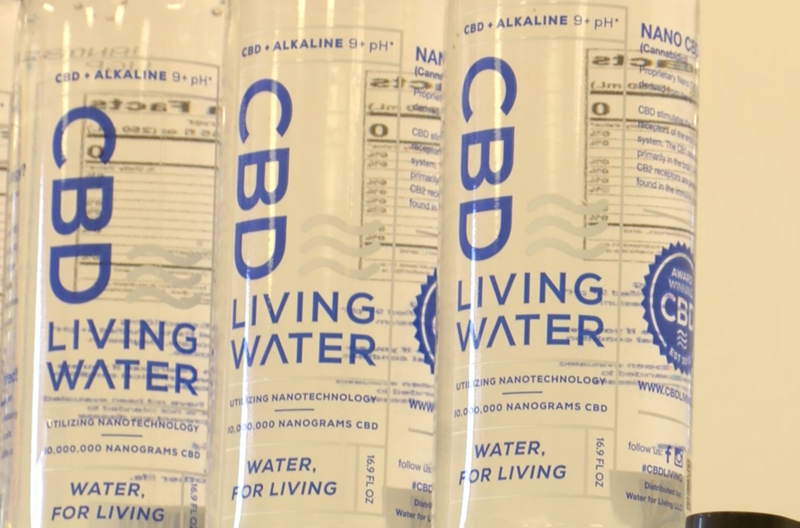 Earth and Him owner, Jamie Kiep says there are a couple of things that separate it from medicinal marijuana. Unlike THC found in cannabis oil, no prescription is required for purchasing CBD oil. The consumer simply needs to be 18 years old. As Kiep mentions, there’s no high given from using CBD oil, and there are some health benefits. “Most people who come in here, they’re dealing with some kind of pain, or some anxiety or they’re trying to get off some kind of opiates. They don’t like the side effects of not being able to drive or not being mobile because they’re taking so many painkillers,” says Kiep. Kiep has a good feeling business will take off with the store officially open because it’s one of the first in the City. 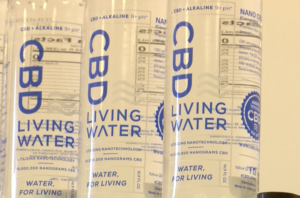 Just as important, the community is welcoming the CBD oil store with open arms. Earth and Him will have an official ribbon cutting hosted by the Albany Chamber of Commerce on Friday, April 19th at 10 A.M.